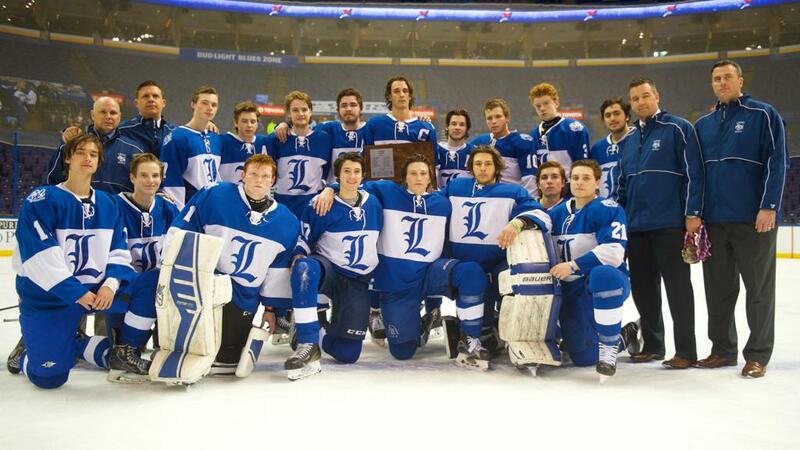 Keep up to date with all things Ladue Club Hockey on our Twitter feed. Goalie Mac Beatrice makes a stick shaft save to keep it 0-6. Welcome to the official site of Ladue Club Hockey. We provide students of Ladue High School with the opportunity to play ice hockey games against other local high school hockey teams. Ladue Club Hockey operates as a not-for-profit 501 (c)3 organization and is a member of the Mid-States Club Hockey Association (MSCHA). 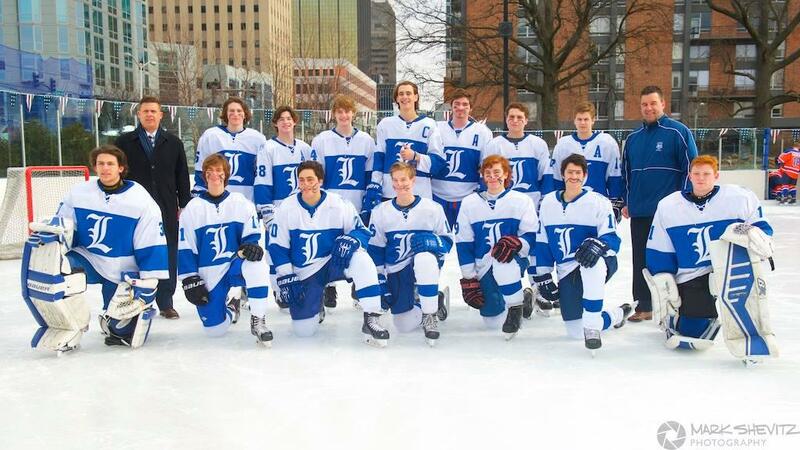 Since high school ice hockey remains a non-sanctioned school sport, Ladue Club Hockey operates as an independent club separate from the Ladue High School Athletic Department. However, the club observes and follows Ladue School District guidelines for student activities, all rules of MSCHA, as well as code of conduct guidelines of USA Hockey. Most of the photos you see on our website were taken by Mark Shevitz. Mark, Kelly, Elliott ('15), and Sam Shevitz ('17) have been a huge part of Ladue Hockey and we are thankful to Mark for capturing so many great moments and allowing us to share them on our website. ©2019 Ladue Rams Hockey Club / SportsEngine. All Rights Reserved.